Rarely available chic detached condo in Stoneham. This unit is in excellent condition with an updated kitchen, maple cabinets, granite counter tops and newer appliances. The main floor offers a generous sized living room and separate dining room with hardwood floors throughout. Upstairs there are 2 bedrooms, plus an office / bonus room that is currently being used as a walk in closet. The bathroom was completely remodeled about 2 years ago with high-end fixtures and a custom Carrara tiled shower. This unit comes with central A/C, Nest thermostat, its own basement and detached garage. It feels like a single family home, but with a condo price. Don't miss this one it truly is unique and won't last! 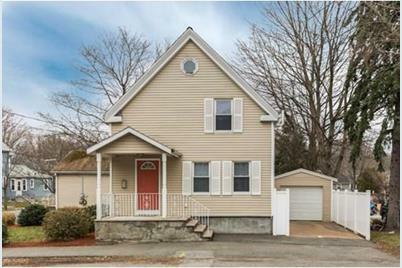 2 Gerry Street #2, Stoneham, MA 02180 (MLS# 71972958) is a Condo property that was sold at $355,000 on May 13, 2016. Want to learn more about 2 Gerry Street #2? 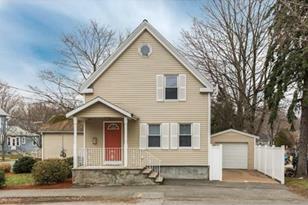 Do you have questions about finding other Condo real estate for sale in Stoneham? 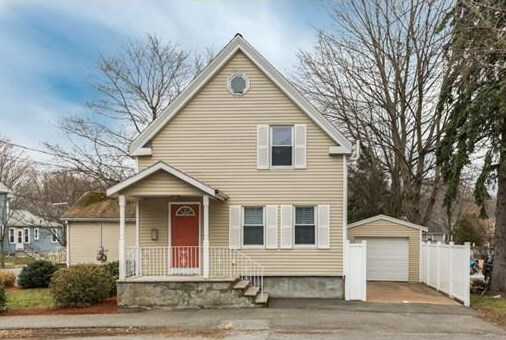 You can browse all Stoneham real estate or contact a Coldwell Banker agent to request more information.